Have you had enough? 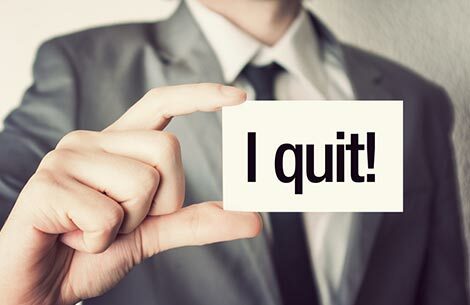 Is quitting the right option? If so, resign with class. But first, know why you're leaving.